Becoming an American Animal Hospital Association (AAHA) accredited veterinary practice isn’t about prestige—it’s about operating at a higher level, according to an article at consumersadvocate.org. The accreditation process is challenging, rigorous, voluntary, and not guaranteed. When a veterinary facility steps up to become accredited, it’s making a proclamation that the organization is committed to excellence, the article stated. That’s not to say unaccredited practices are engaging in sub-par animal health care. 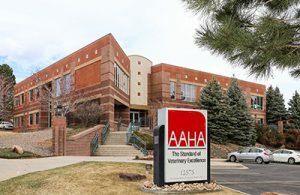 However, it “raises the question of how much more successful they would be if they truly reached for their full potential by obtaining accreditation,” said Darren Taul, DVM, AAHA president elect. Since 1933, the association has charted the course for approximately 3,700 practices to achieve accreditation. Currently, only 12 to 15 percent of animal hospitals are accredited; the association wants more practices to make the commitment to achieve accreditation. Accreditation serves two purposes. 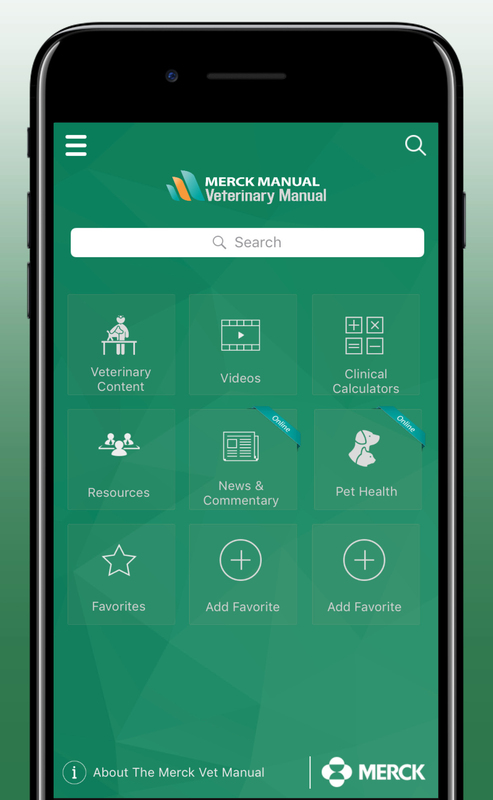 First, it recognizes and objectively certifies great veterinary practices. 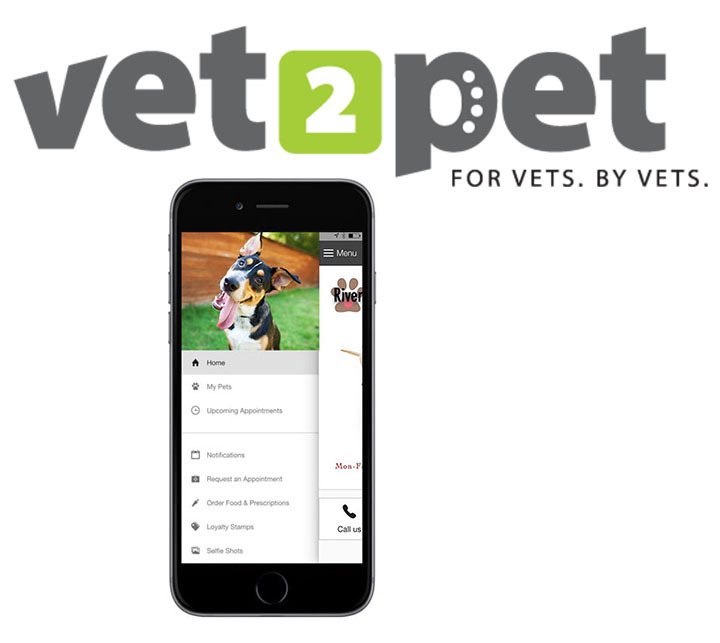 Second, it helps good veterinary hospitals become great ones by coaching their teams and bringing out the maximum potential/value of the practice. 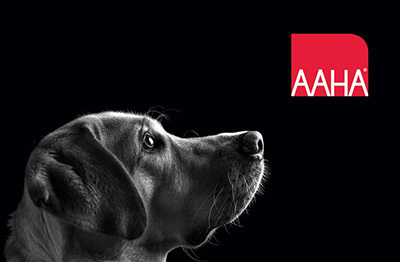 Many practices are poised to take that step from good to great but need the counsel and guidance that AAHA can provide. Accreditation offers significant financial benefits for veterinarians. The annual income of full-time veterinarians at AAHA practices is 24 percent higher than incomes at nonaccredited facilities. The average transaction charge at AAHA hospitals is 12.5 percent higher than the average charge at nonaccredited hospitals. 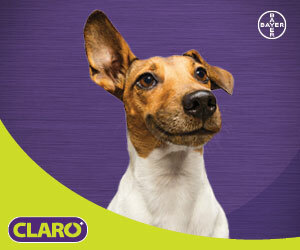 Pet owners really do pay more for quality veterinary care. What do pet parents think about AAHA accreditation? A 2016 study from Trone Brand Energy found that pet owners overwhelmingly are attracted to AAHA-accredited animal hospitals. 63 percent would drive farther to get treatment at an accredited practice. 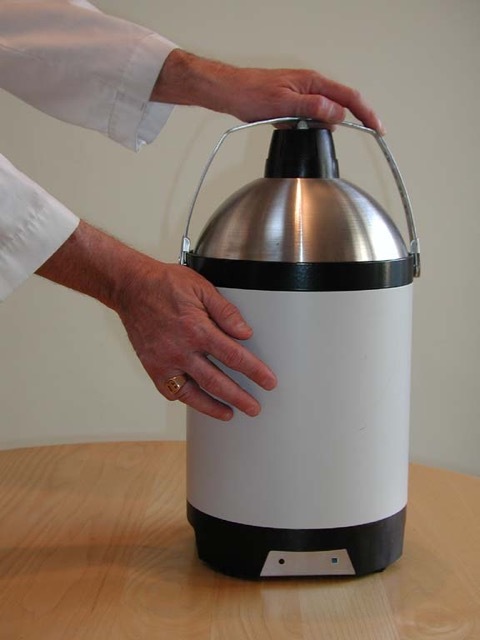 Why do some veterinary practices choose accreditation? Mike Cavanaugh, DVM, DAVBP, AAHA CEO, believes that the journey to accreditation effects a significant change in the morale and cohesion of a veterinary facility’s personnel. There are other benefits to accreditation as well, according to Mark McConnell, BVMS, MRCVS, AAHA president. To learn more about the path to accreditation, the association’s more than 900 standards of care for accreditation, vaccination guidelines, its role in the human-animal bond, the association’s future, and its new Connexity 2018 conference, read “AAHA: The League of Champions” at consumersadvocate.org. Need a second opinion and also new vet. Have copy of his labs.